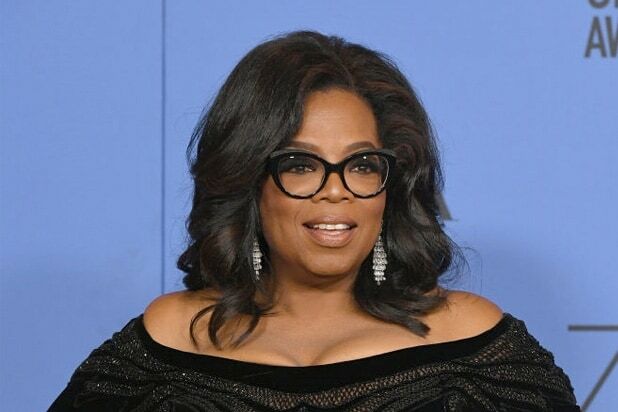 Oprah Winfrey’s inspirational speech at Sunday’s Golden Globes was one of the night’s highlights, and had many hoping that it would be a launching pad for a potential presidential run in 2020. “Please run for President. This world needs more of THAT,” tweeted country music star Billy Gilman. While it seemed like wishful thinking by those caught up in the moment, a Winfrey-fronted ticket may not be as far-fetched as you may think. Following the speech, the #Oprah2020 quickly became a talking point on Twitter. Here are more of the online reactions from the Hollywood community. "For too long, women have not been heard or believed if they dared to speak their truth to power men hold. But their time is up!"